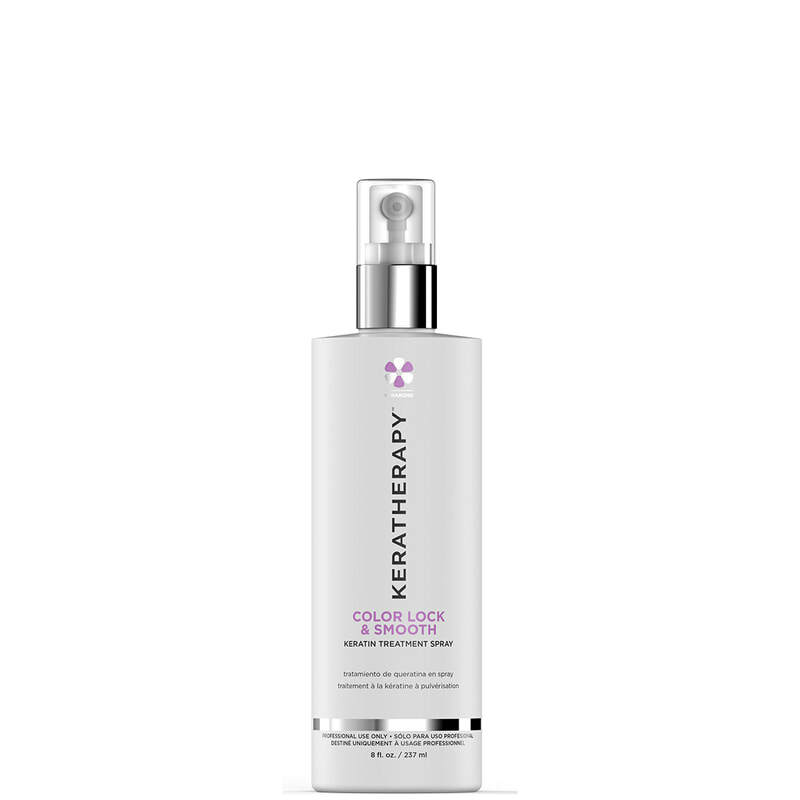 by Keratherapy, is the most advanced keratin smoothing treatment available today. BRAZILIAN RENEWAL offers the greatest amount of curl reduction possible, along with amazing shine and “no-frizz” smoothing for all types of hair; all with less fumes than our closest competitors. Especially effective on hair that is coarse, unruly, extremely curly or very resistant. Enriched with keratin, collagen, argan oil, soy and rice proteins for extra brilliance, strength and protection. Clients can wash their hair the same day and experience no downtime! No wait time, you can shampoo same day! Rice proteins: Smooths, repairs and reduces frizz.